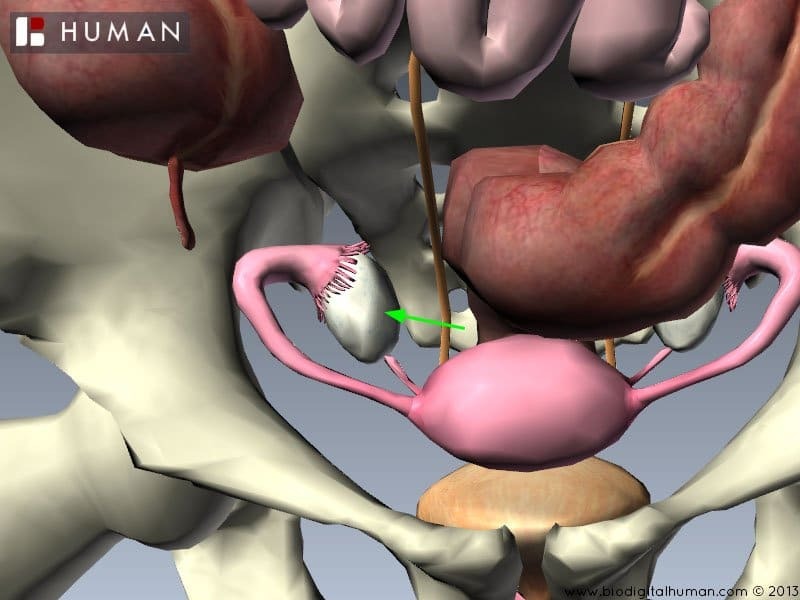 Is the indicated structure intraperitoneal or retroperitoneal? 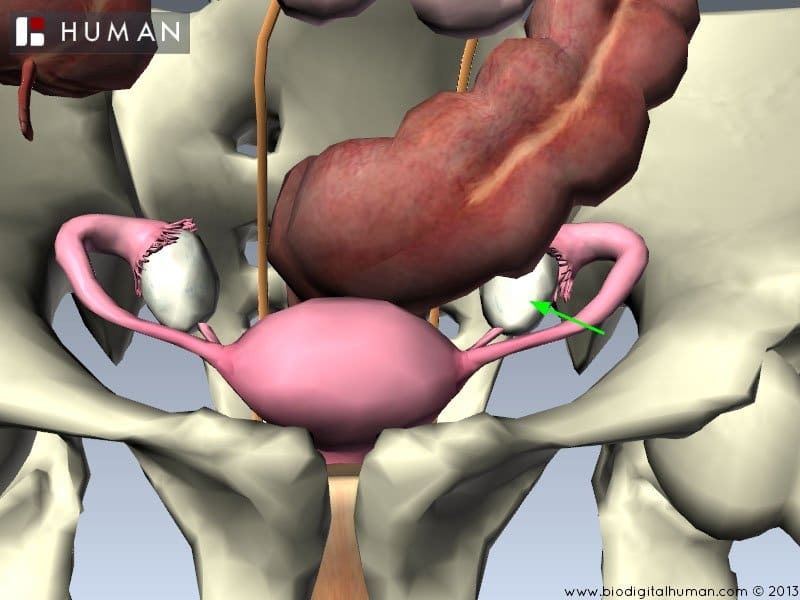 What is this section of the fallopian tube called? 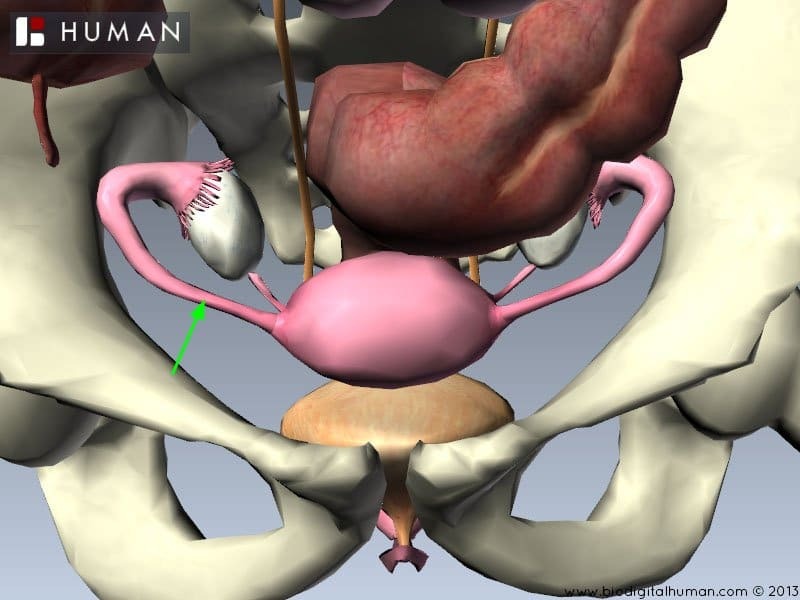 True or false: This section of the fallopian tube is the most common location for fertilisation. 6. 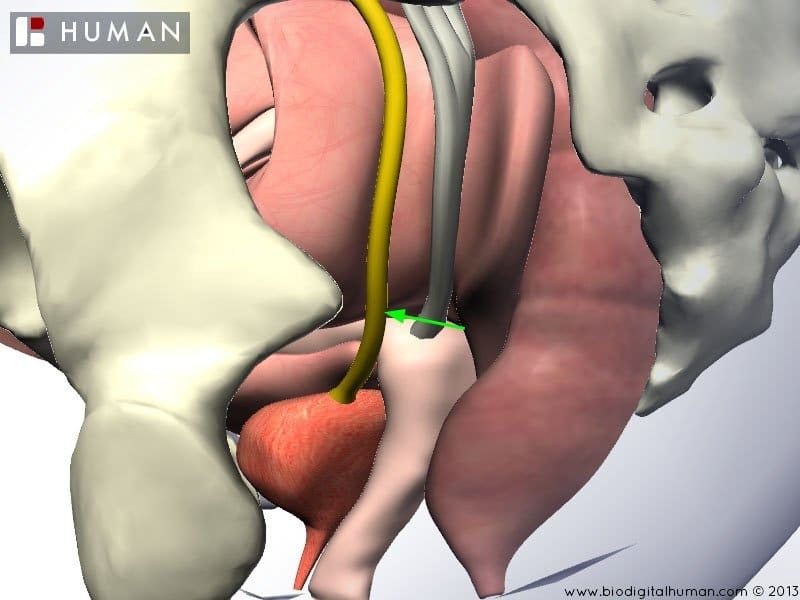 True or false: the transverse cervical ligament extends posteriorly from the cervix to attach to the sacrum. Which vessel crosses above the indicated structure in the base of the broad ligament? Where does this ligament terminate? 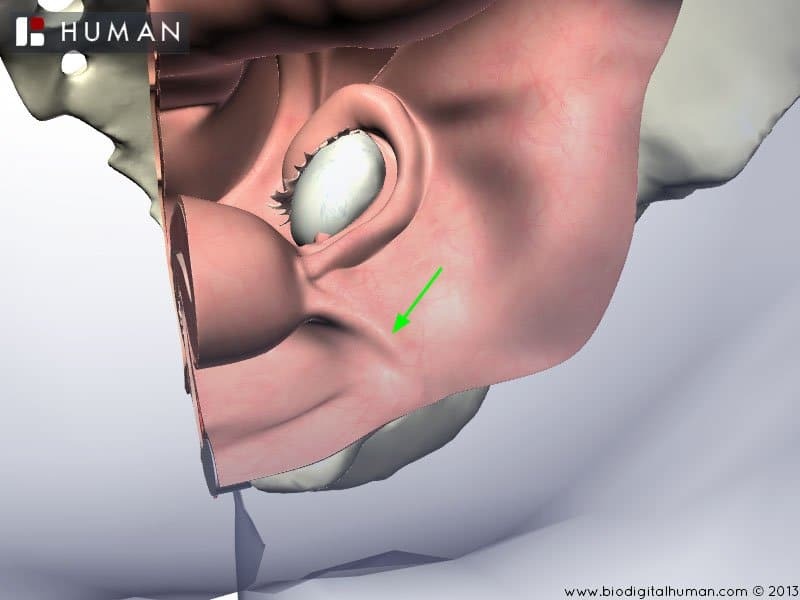 The frenulum is formed by the union of the medial folds.